Need more inspiration? check out our top picks for cafes, parks, road trips, places to go and MORE! 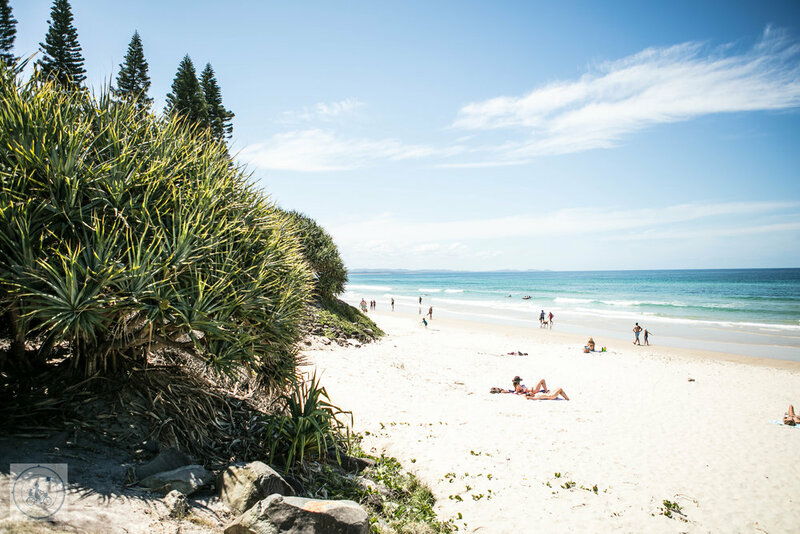 Heading to Byron this year? Or thinking of it? Check out Mamma Knows Byron to plan your adventures!